Do you love immersive experiences? 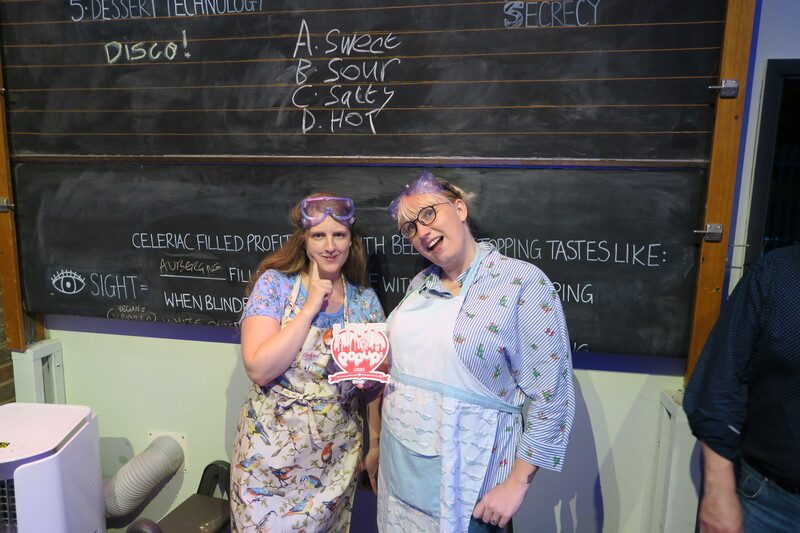 Following on from a 8 week sold out event Gingerline’s Faculty of Eatucation returns for a limited summer school edition. Diners will receive part retro school, part culinary laboratory, part gastronomic playground. Question is will you eat your school dinner? and the answer to that is yes as Gingerline is not your normal school canteen food. Going back to school but with a difference. Question is will my taste buds pass?